There's no reason for your day to start with a frigid surprise. Clear Flo plumbing has a solution to the problem of increasing water heater costs. Our water heater rental program gives you installation of name brand water heaters, service and repair for one easy payment a month. Clear Flo Plumbing's specialty is in affordable and hassle-free water heater rental. 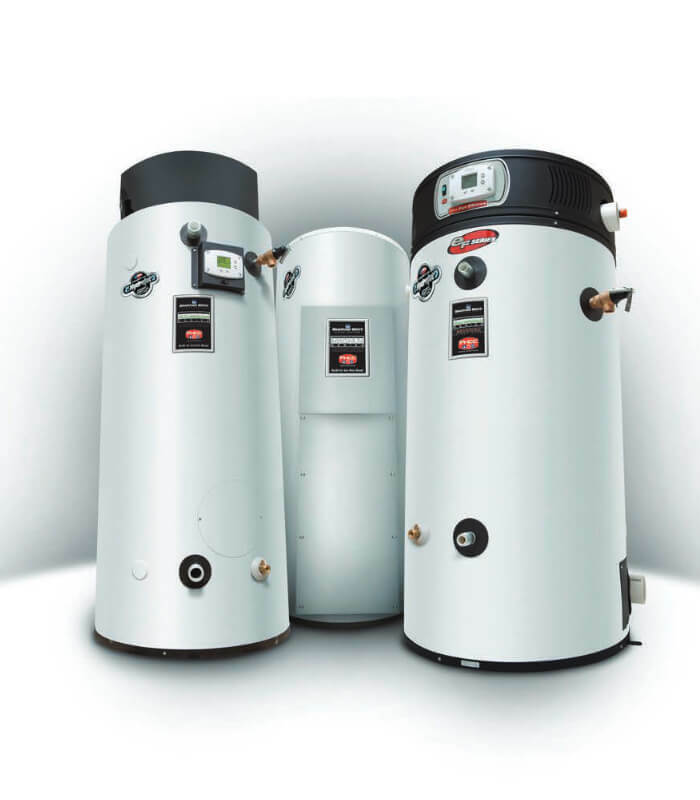 Unlike owning, water heater rental will only cost one easy monthly payment which covers a professional installation, repair costs and regular maintenance. The price of water heaters has been steadily climbing, and owning is no longer the most economical option. Our technicians will stay on top of scheduled maintenance to prevent any surprise cold showers, and we are standing by 24/7 to resolve any unexpected issues you may encounter. There are few things more disappointing than beginning your day with a frigid shower. That's why our plumbers are on call 24/7 to tackle any water heater problems you may encounter in your gas, electric or tankless unit. From leaking to pilot lights that won't ignite. Whether you own your own, or are renting one of ours, we'll get your morning shower warmed back up for you. Water heaters may be rated for up to ten years, but without regular scheduled maintenance you'll be lucky to get half of that. Clear Flo performs preventative water heater maintenance service near Milwaukee. Of course if you're renting a water heater from us, regular maintenance is included in your monthly charge.